Discover our 2018 Menton Contenders! Happy 20th Birthday to Andaluzja! 17-02-1998 - 17-02-2018 | 20 years We would like to congratulate an amazing horse on her 20th birthday, Andaluzja - proudly owned by H.R.H.P. Abdulmajeed Bin Sultan Al Saud. 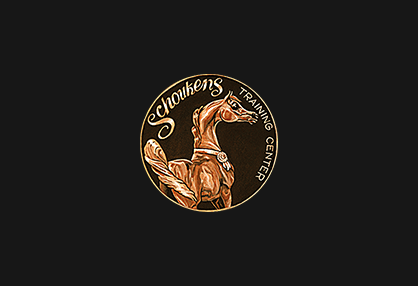 It's an honour to have her here at Schoukens Training Center! Proud to work with Cavalor, HippoXpress and Arab Import!